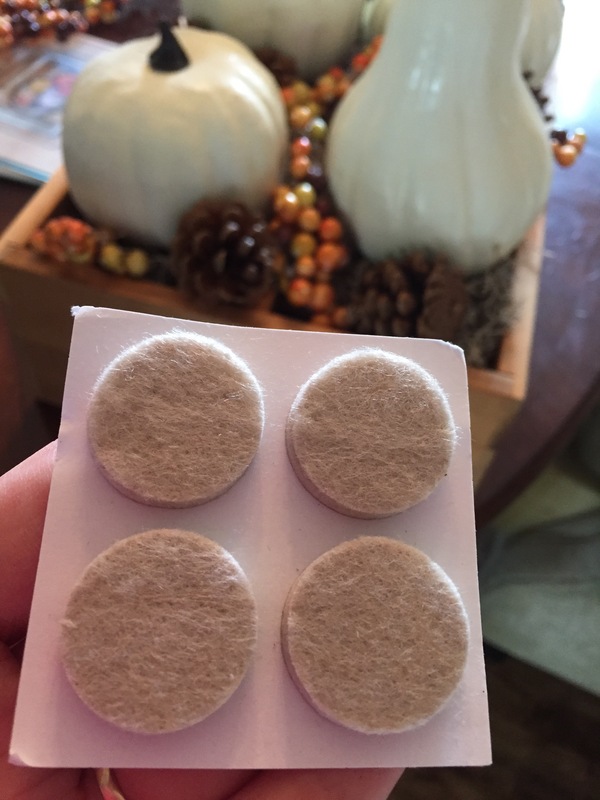 For the #30DayFlip, hosted by the talented Jeanette from Snazzy Little Things and inspiring Meredith from Arts and Classy, this month’s challenge was to upcycle a thrift store item. I wasn’t sure what I was going to do, until I saw the item and inspiration struck. As soon as I saw the CD tower, I knew it would be perfect for a pretty fall inspired centrepiece crate. What the what???? A CD tower???? Yep. 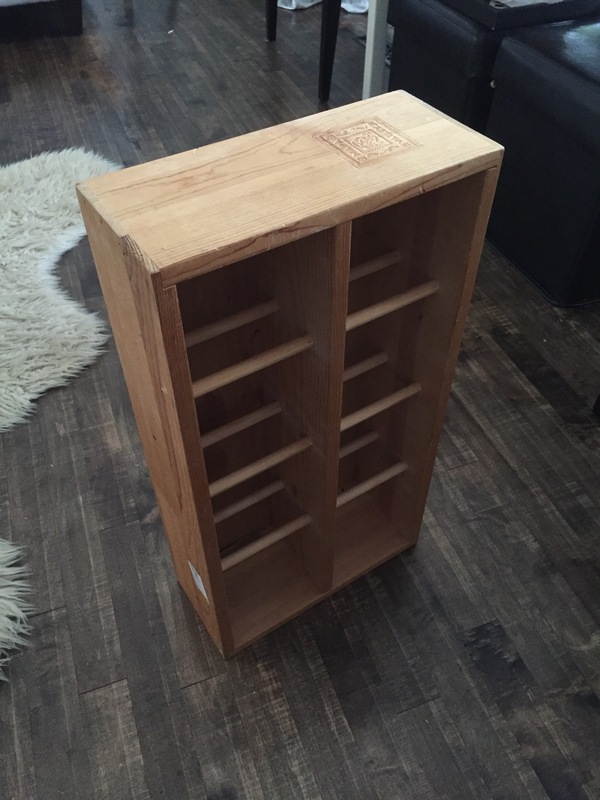 A wooden CD tower. Here is it. 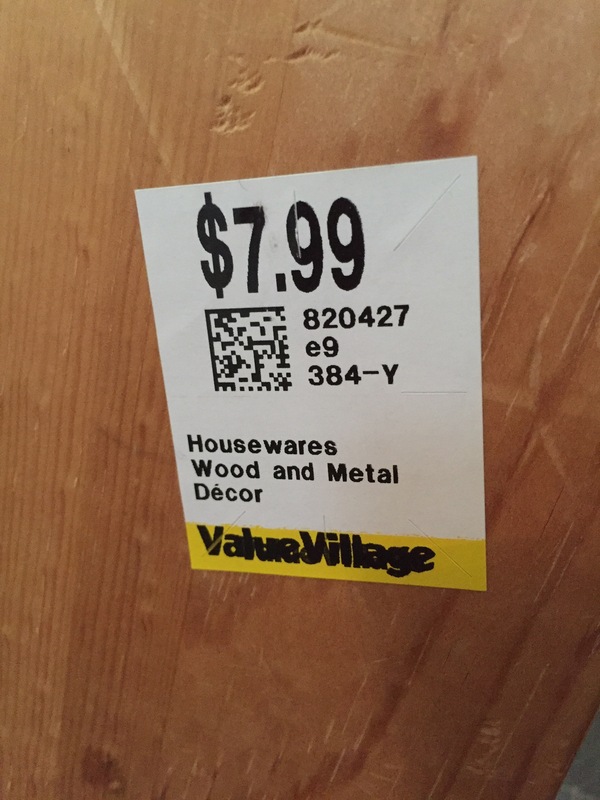 Price tag….. $7.99. Yep, don’t mind if I do. 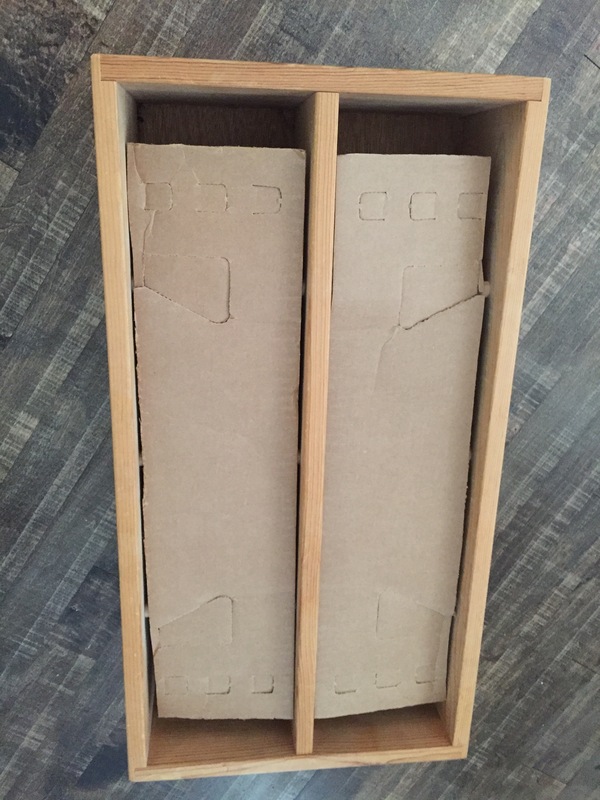 To ensure that my pumpkins and fall type stuffs didn’t “fall” through the cracks, I cut some cardboard to size and placed it inside the CD tower crate. I then began layering in some spanish moss, and my pumpkins, which I spray painted previously. 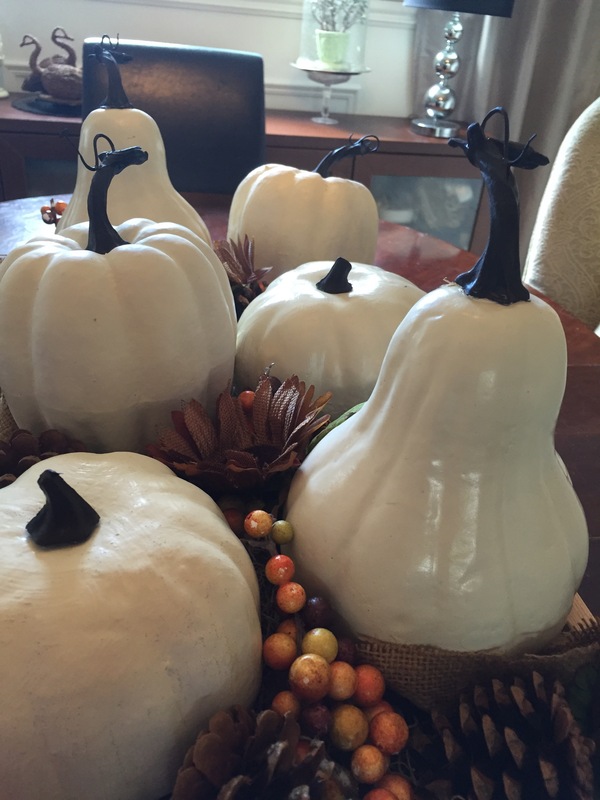 I simply love the look of white casper pumpkins. They’re just so purdy. To help protect my table, I added some felt pads to the bottom of the crate. 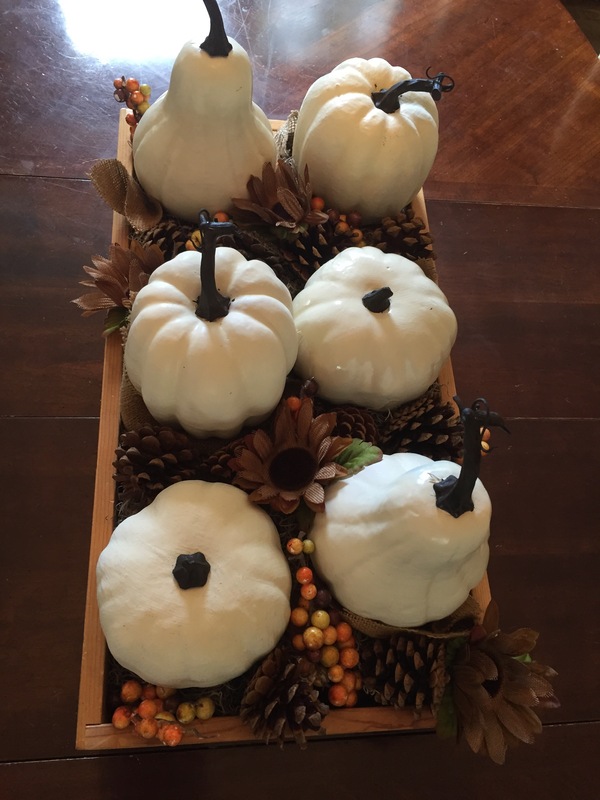 After the pumpkins and spanish moss were added, I layered in some cinnamon scented pinecones, faux fall berries, and burlap. 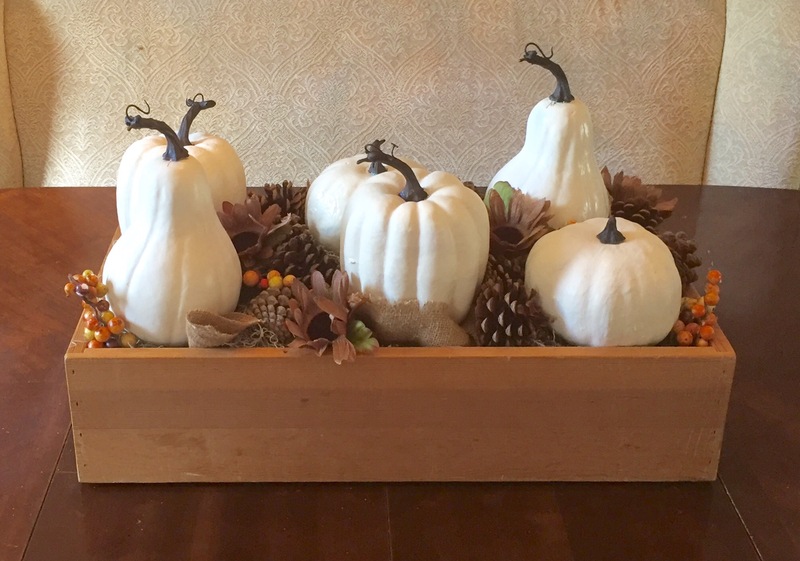 All the items combined makes this fall crate a perfect centrepiece. 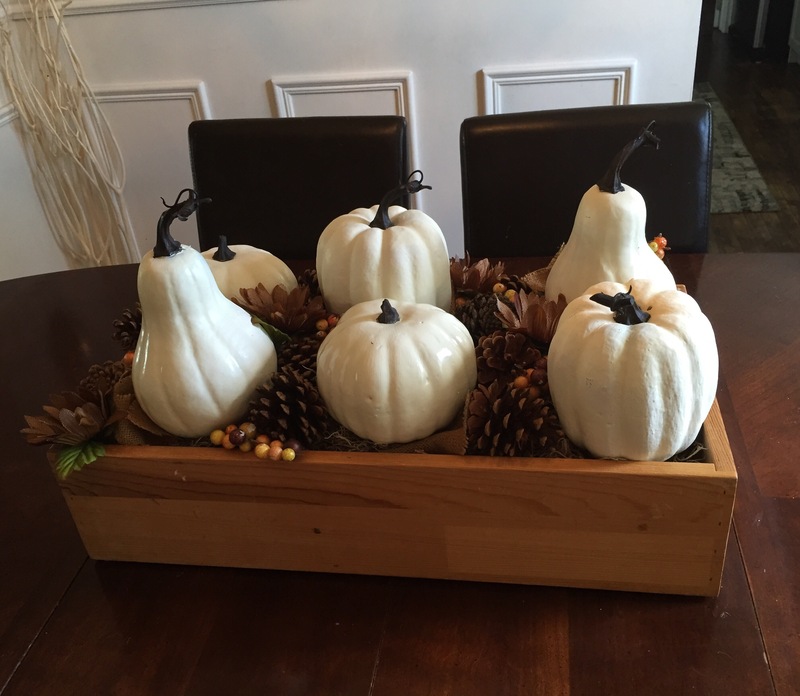 J’adore my rustic fall centrepiece crate, and this upcycle was a great motivator to get my fall decorating started. The centrepiece completely blends the traditional style of the dining room. 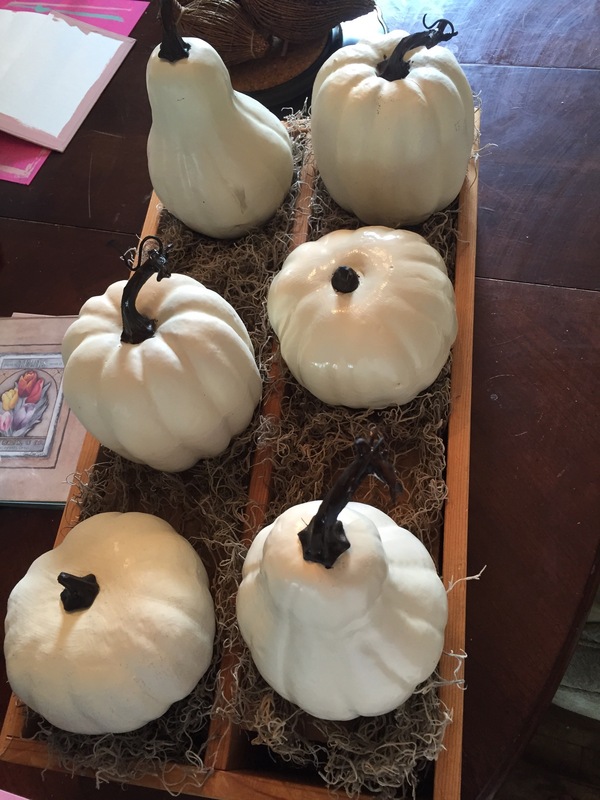 I arranged the pumpkins and gourds in such a way, in order to take advantage of the different heights. This helps add interest and variety. 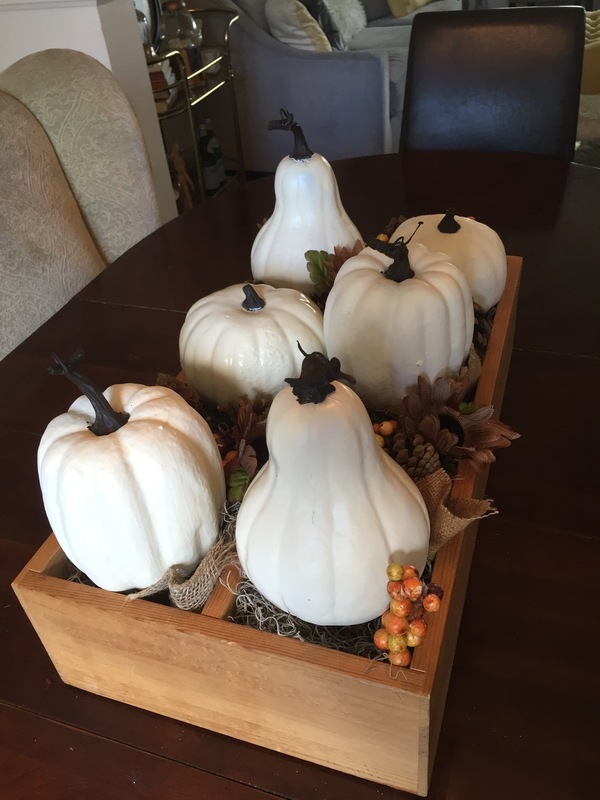 Thank you so much to Jeanette and Meredith for continuing to host the #30DayFlip. These monthly challenges motivate me to continue to create new and exciting concepts for my home. 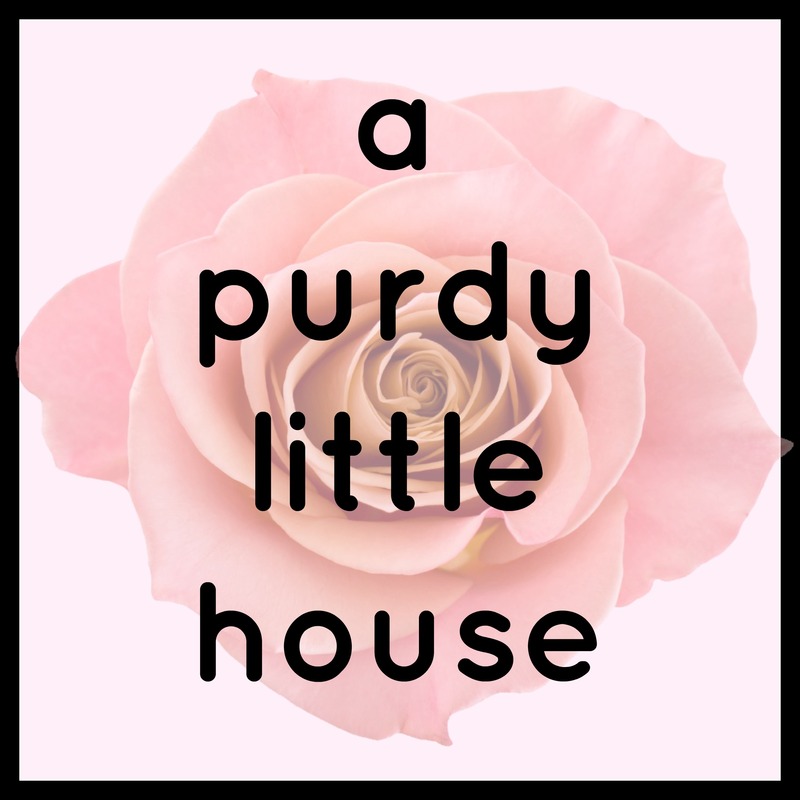 Please click on the link below if you’d like to check it out.